Golden Globe Award-nominated actor James McAvoy won over global audiences with his critically acclaimed performances in Atonement, Wanted, X-Men: First Class and X-Men: Days of Future Past. 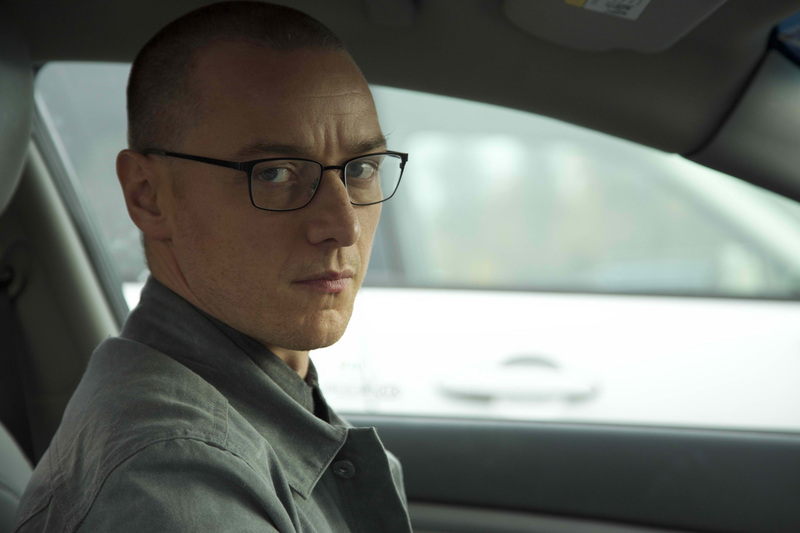 Now, he stars in Universal Pictures' new suspense thriller Split, an original film that delves into the mysterious recesses of one man’s fractured, gifted mind. 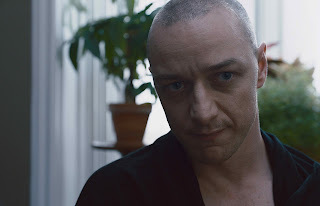 McAvoy stars as Kevin who has evidenced 23 personalities—each with unique physical attributes—to his trusted psychiatrist, Dr. Fletcher (Betty Buckley), but there remains one still submerged who is set to materialize and dominate all the others. Compelled to abduct three teenage girls led by the willful, observant Casey (Taylor-Joy), Kevin reaches a war for survival among all of those contained within him—as well as everyone around him—as the walls between his compartments shatter apart. Writer-director M. Night Shyamalan felt there were only a handful of actors who could play the demanding role of a man with 23 personalities in Split. 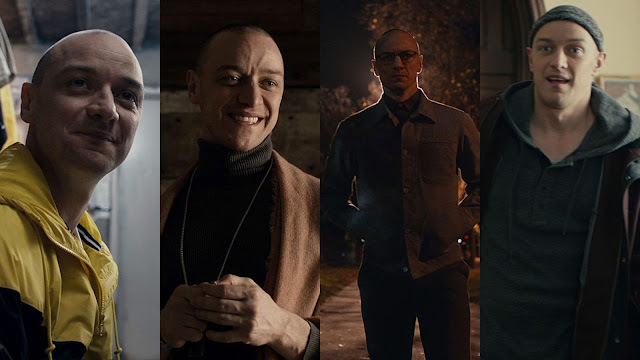 It was paramount for Shyamalan that Kevin’s personalities not be viewed as caricatures but as fleshed out personas that audiences would embrace with sympathy. Opening across the Philippines on January 18, Split is distributed by United International Pictures through Columbia Pictures.